A large procession was carried out from Gwadar to press the government in order to protect their rights while constructing the Gwadar East-bay expressway. 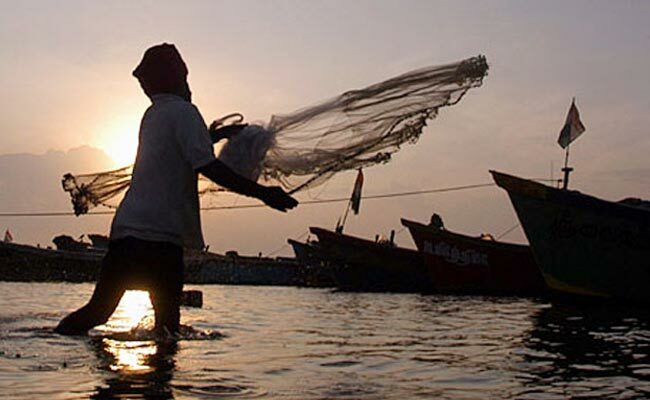 According to a local media report, the construction of the expressway would affect the livelihood of the fishermen in the area. Thus, a large number of fishermen, women activists, workers of different political parties and civil society members took part in the protest. During the protest, they chanted slogans in favour of their demands and held banners and placards inscribed with the same. They marched from Dhoria to the main roads. The protestors said that the construction would affect fishing on the eastern coast of Gwadar as fishing is the only source for them to earn money and it was their constitutional right to protect their livelihoods. They vowed to continue their peaceful struggle till their demands were accepted.